DSRIP is active in New York, New Jersey, Texas, and California and will be implemented in many more states in the United States. ComplyAssistant offers guidance, organization, and collaboration around DSRIP management. 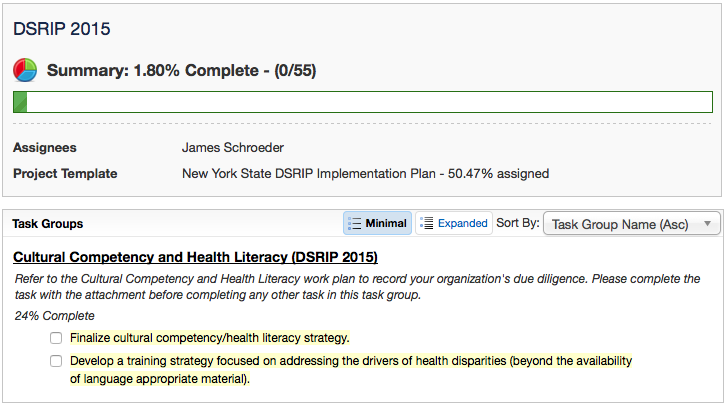 Need help with your DSRIP project management? ComplyAssistant’s Project Management functionality with a full DSRIP template gives guidance, organization, and collaboration. 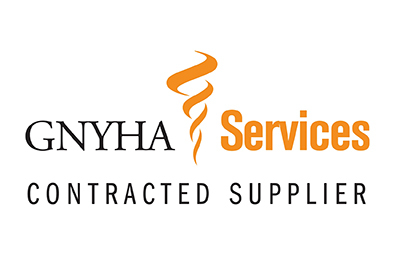 The Greater New York Hospital Association (GNYHA) selected ComplyAssistant as the project management software solution for its members in New York.